The Spanish engineer Wilfredo Ricart was a brilliant talent and a big personality. An accomplished man with an interest in music who was also a competent pilot, he was also passionate about engineering and first began building engines in the 1920s. Born in Spain, he followed his family to Italy in 1936, fleeing the civil war. Wilfredo Ricart found a position at Alfa Romeo, where he worked on several competition car projects such as the very original 512. Returning to his native country after the Second World War, he was taken on by ENASA that was building trucks and buses. 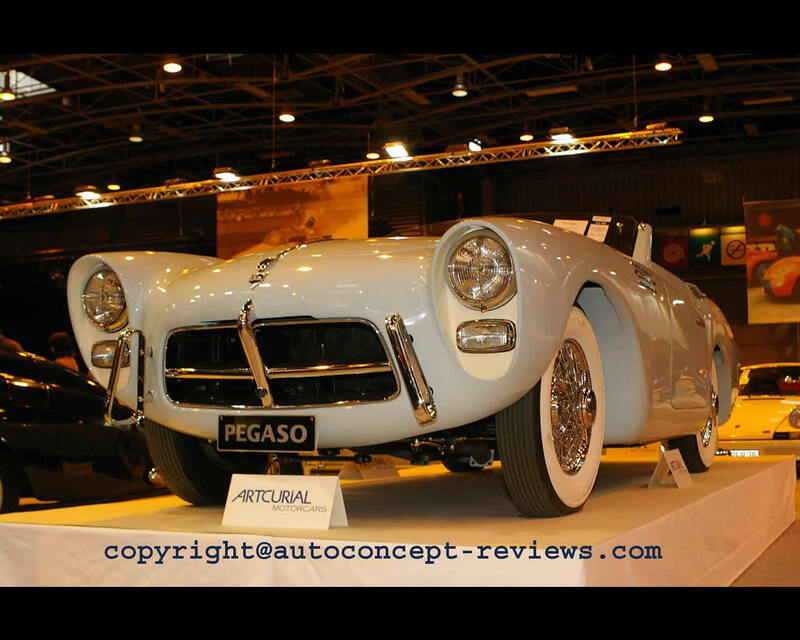 He initiated the design and production of a sports car PEGASO to enhance the reputation of the Company and motivate young engineers and technicians for innovation. He designed an innovative V8 engine with four overhead camshafts, normally only seen on competition cars at the time. 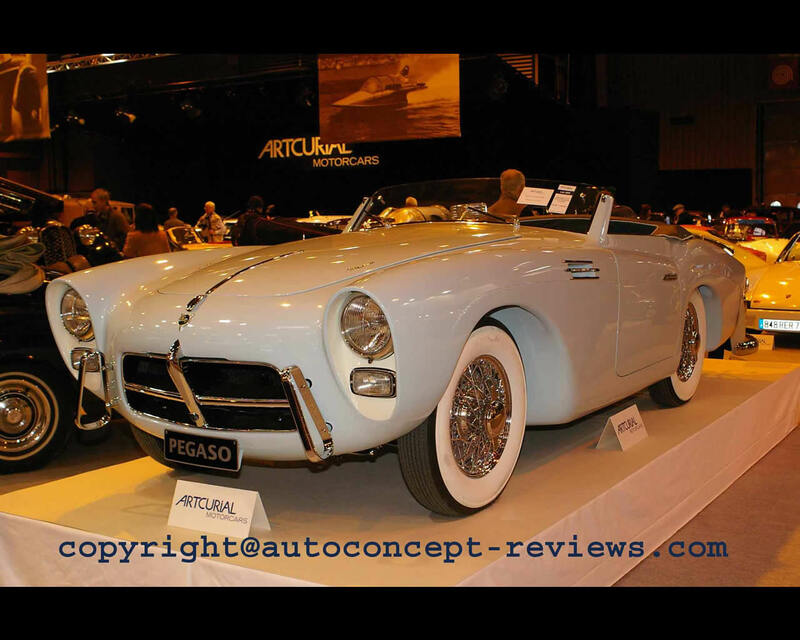 Initially a 2,5 Litre car, later in 2,8 Litre and 3 Litre versions, the Pegaso Z-102 was one of the most outstanding cars of its days. 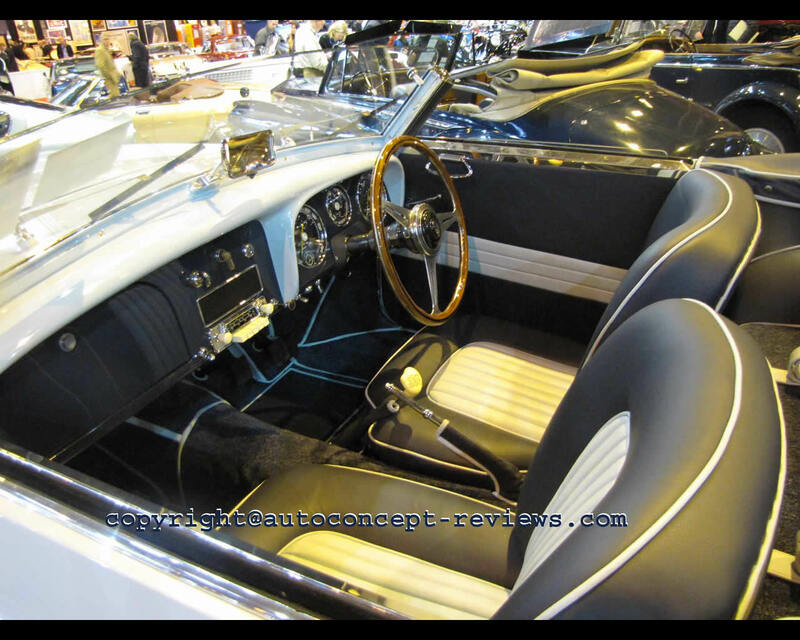 In addition to the factory made bodies, it was also given coachwork by renowned names such as Touring and Saoutchik. Very complex and requiring enormous care and attention to put together, the Z-102 proved costly for the company which had to call a halt on the project. 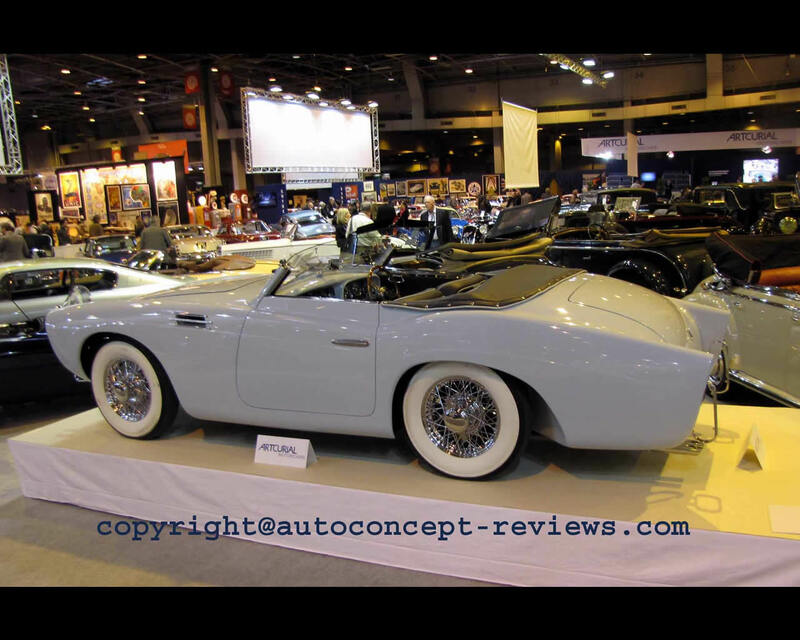 Built pretty much by hand, less than 90 examples of the Pegaso Z 102 were built. 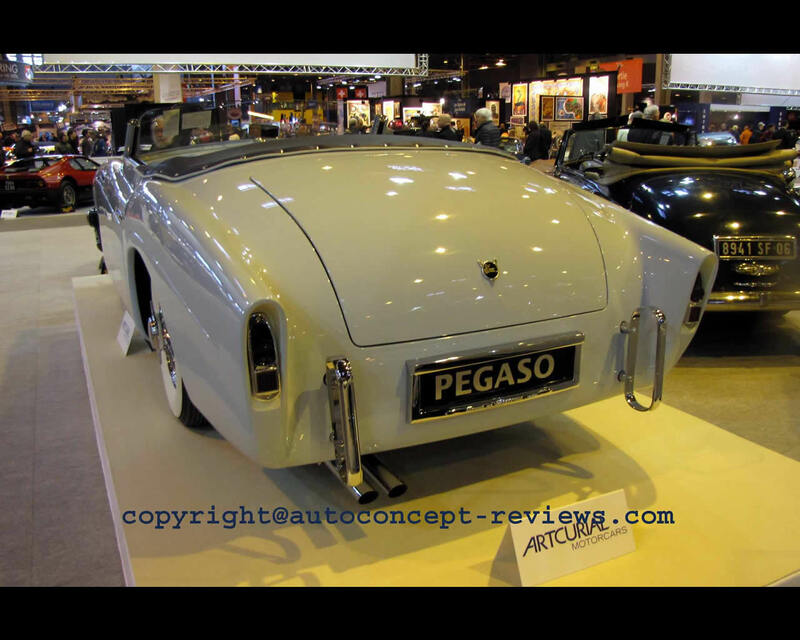 The available record shows that 18 Pegaso Z102 were built with Saoutchik coachwork. Apparently only four cabriolets were completed split between Series I and II. 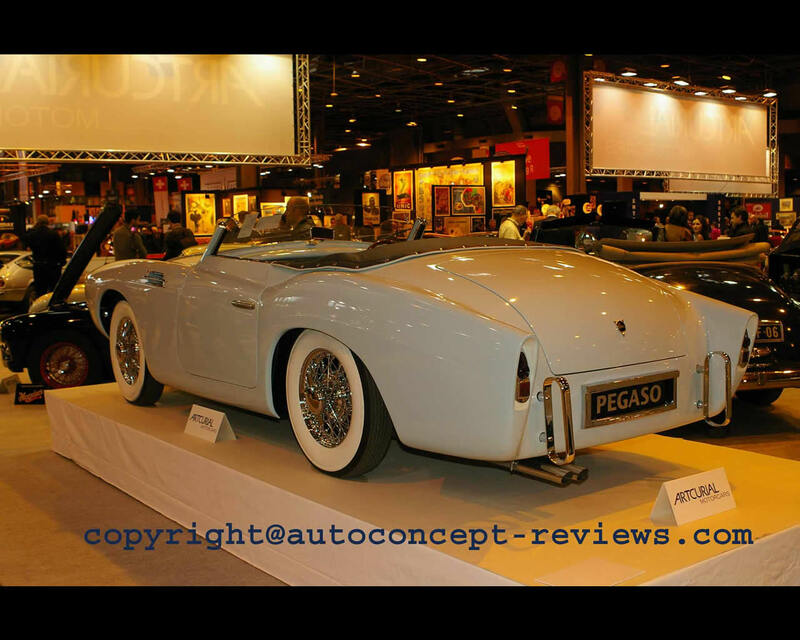 The car illustrated here was proposed at Artcurial Auctions during 2014 Retromobile Classic Car Exhibit in Paris. It was sold for 715.200 Euros. The car has been fully restored.